Looking for MCC Buckets? Get a quote fast. The building blocks of every motor control center. At the heart of every motor control center is a collection of MCC buckets. 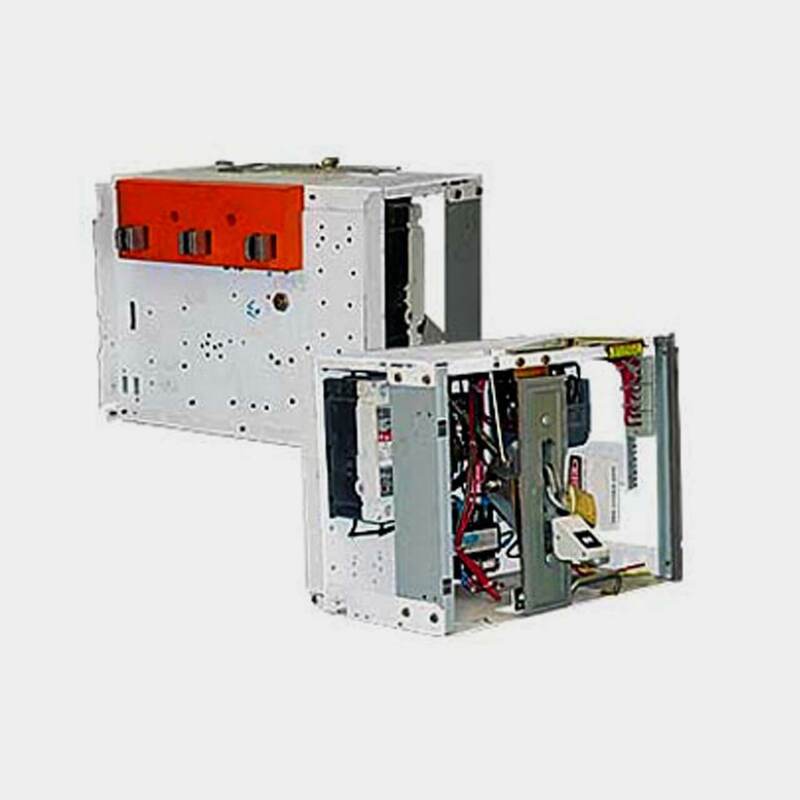 These are the modular, partially-enclosed components of the motor control center and contain a collection of motor starters, relays, variable frequency drives and other components that control motor-based equipment. When you combine a collection of MCC buckets together they make up a motor control system. MCC buckets are advantageous as they can be easily moved, removed, modified or added inside the motor control center. They also make for quick and easy installation. Partially contained within metal enclosures of about one to two square feet, MCC buckets greatly simplify and centralize your motor control center. They are commonly used for 3 phase AC motor systems, with each bucket generally controlling a single motor. Subsequently each bucket is then connected to a circuit breaker which lets that bucket to be disconnected without affecting the rest of the system and allowing for safe maintenance. MCC buckets are fed by a system of panel boards, switchboards and transformers and then harness that power to control the motor. MCC buckets can be custom-built and designed, either brand new or refurbished, so if you’re looking to replace an MCC bucket, it is possible to have it rebuilt to meet the specs and requirements of your old MCC bucket. Your center for all your MCC buckets. Your motor control center is only as good as your MCC buckets. That’s why we make sure to stock a huge selection of top of the line products from industry leading manufacturers. Take your pick from Square D MCC buckets, Eaton MCC buckets, Allen Bradley MCC buckets, Westinghouse MCC buckets, Siemens MCC buckets, GE MCC buckets and many more. Plus, all of our products come with a one-year replacement warranty and quick shipping, so you’ll get a long-lasting product when you need it most.